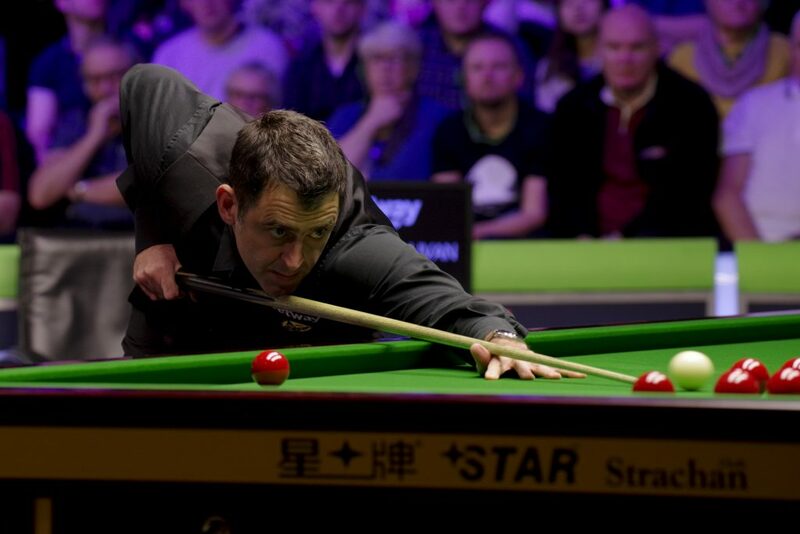 Ronnie O’Sullivan moved within two wins of a record seventh Betway UK Championship title and 19th Triple Crown victory by beating Martin O’Donnell 6-1 in the quarter-finals. 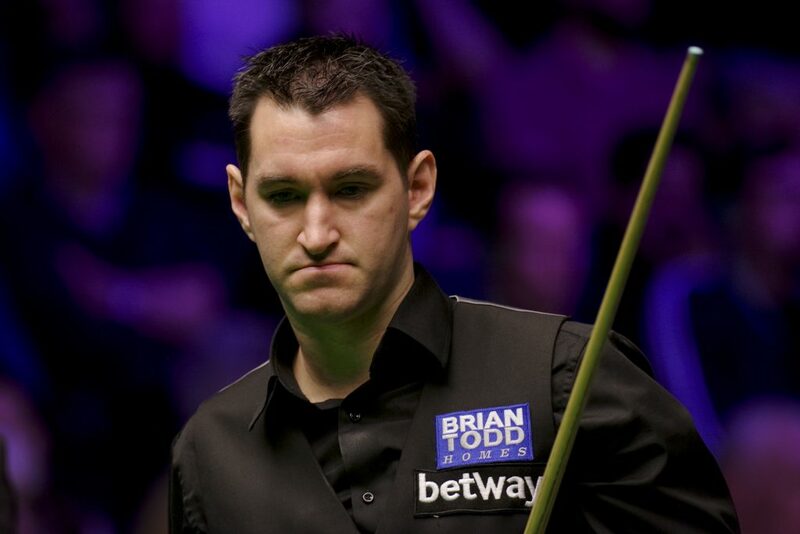 The Rocket will now meet Tom Ford (Saturday at 1pm) who reached his first Triple Crown semi-final by beating Joe Perry 6-2. In winning the title last year in York, O’Sullivan equalled Steve Davis’ record of six UK victories and Stephen Hendry’s mark of 18 Triple Crowns, so he is within touching distance of pushing the boundaries of his remarkable career a step further. O’Sullivan made a fast start today with a break of 102 in the opening frame before O’Donnell, who has never reached a ranking semi-final, fought back by winning the second on the colours. World number three O’Sullivan regained the lead with a run of 79 then got the better of a 35-minute fourth frame to lead 3-1 at the interval. World number 59 O’Donnell had chances in frame five but couldn’t take them and his opponent cleared from the last red for 4-1. And O’Sullivan cruised through the last two frames with 81 and 106, the latter break taking his career century tally to 984. “It was nip and tuck at the start, I felt fortunate to be 3-1 up at the interval,” admitted Chigwell’s O’Sullivan, who first won this title 25 years ago. “I just tried to be patient. It was one of my better matches in the tournament in terms of my all round performance. Martin kept it tight at the start and I sensed he believed he could win. I had to draw on all of my experience.